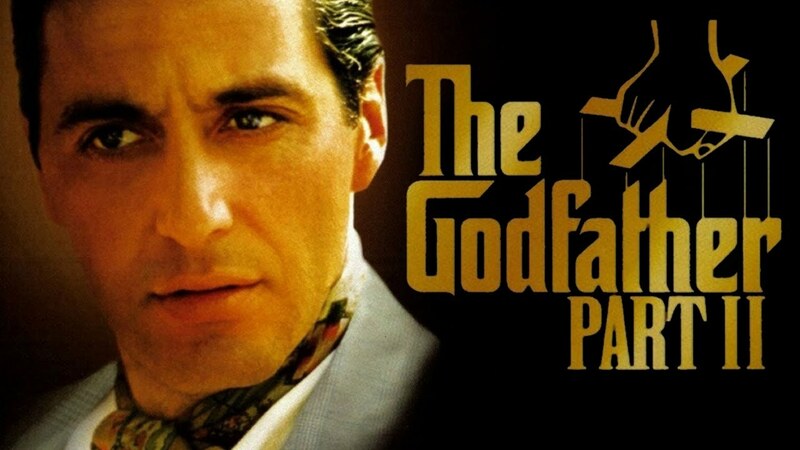 Ep 113 The Godfather Part II : Do You Expect Us To Talk? Do You Expect Us To Talk returns for part 2 of The Godfather series. Taking place between 1901 when a young Vito Corleone arrives in America and takes his journey, rising to the man he became and 1958, following on with his son Micheal as he descends deeper into darkness following the world of crime. Listen to Becca, Chris and Dave as we discuss is this better than part 1, why some people aren’t here, why Jimmy Greaves is in this film, what depth does Micheal’s journey have and when Pacino goes full Pacino.